Ep. 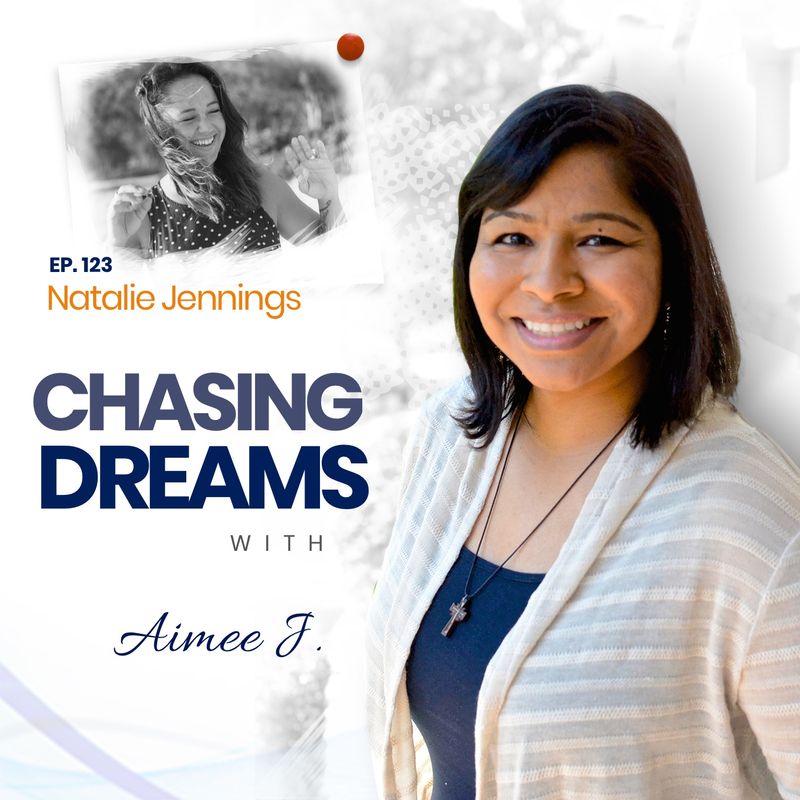 123: Natalie Jennings – Going Minimal and Experiencing New Things | Aimee J.
Natalie Jennings just went the minimalist route, sold most of her “stuff,” and will be setting out to explore new places this fall. 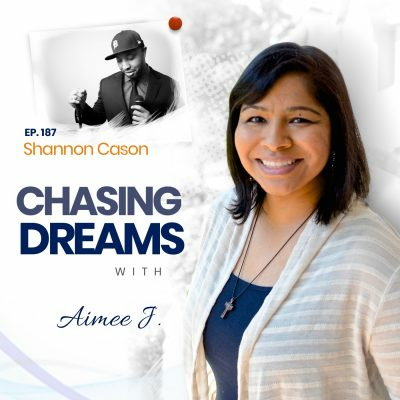 She is a photographer, podcaster, teacher, and the founder of A Face Project, which received a 2013 Minnesota State Arts Board Artist Initiative Grant. Her photo work has appeared in The Atlantic, The Huffington Post, The Guardian, and Mojo. Don’t we all crave more flexibility and control over our time? For Natalie, this was always the motivator in her life. She wanted the kind of lifestyle where she wasn’t just living for weekends and vacations. 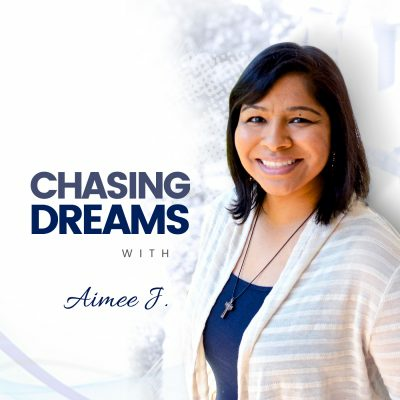 You may think this lifestyle is “the impossible dream,” but Natalie explains how it can be achievable and accessible if you plan ahead. Have you ever felt the fire that spurs you on to something new? Like most of us, Natalie was busy, working hard to gradually chase her dreams. There came a time when teaching was not fulfilling and she felt the urgency of the FIRE that got her going to something new. You can make the same thing happen for you if you feel the fire to change your life! Are you open to letting your vision evolve and grow? Sometimes, our ideas evolve into something we never envisioned. Natalie explains why you shouldn’t be too rigid, but be open to feedback and seeing how things go. We all need specific goals to help us be accountable and stay on track, but don’t limit yourself. Remember, EVERYTHING doesn’t have to be “on the table” at DAY ONE.